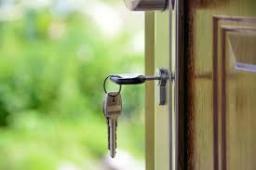 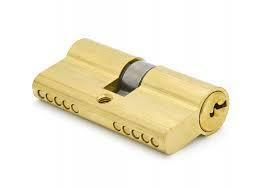 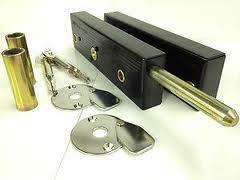 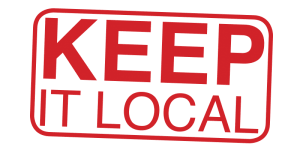 Lock Secured Your local locksmith in Waterlooville......... Welcome to Lock Secure based in Waterlooville Portsmouth covering a 15 mile radius local and independent locksmith service. 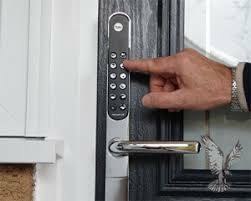 We offer a full locksmith service to the whole area from upvc problems to general lock outs all our entry techniques are non-destructive. 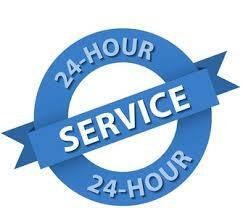 Open 7 days a week 24 hours a day with no price increase at weekends or bank holidays.